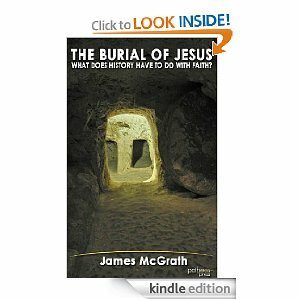 3 Copies of James McGrath’s “The Burial of Jesus” – For Free! – why Christian faith in the resurrection is not about what happened to a body almost 2,000 years ago. Read “The Burial of Jesus” and find out why history matters to faith and how today’s historical scholarship is working on the faith of millions of believers today. Next Black hole came from shredded galaxy…. are you sure? I’d love to read this. Prepairing to teach a class on this in May, this would be a great addition to my booklist. i’d like one to read. That would be awesome! Hope to win! Faith in a God that is “near”, like Paul said is more important than worrying about controversies regarding the disposition of Jesus’ body 2000 years ago… however, it is important to consider that issue. Faith in the resurrected Jesus is different than historically “proving” the resurrection. Does that comment count as an entry? $2.99 is a great price, but you can’t beat free! I am interested in reading the book. I’ll roll the dice; here’s to hoping for another good book to read! Can’t wait to read this (free or not…but free is better!). Never being one to turn down the possibility of a free book, here’s my comment! Looks great! I look forward to reading it! I would love to have a copy. I enjoy reading Dr. McGrath’s works. I would love to have this book, thanks you very much! Looks interesting, wouldn’t mind reading. 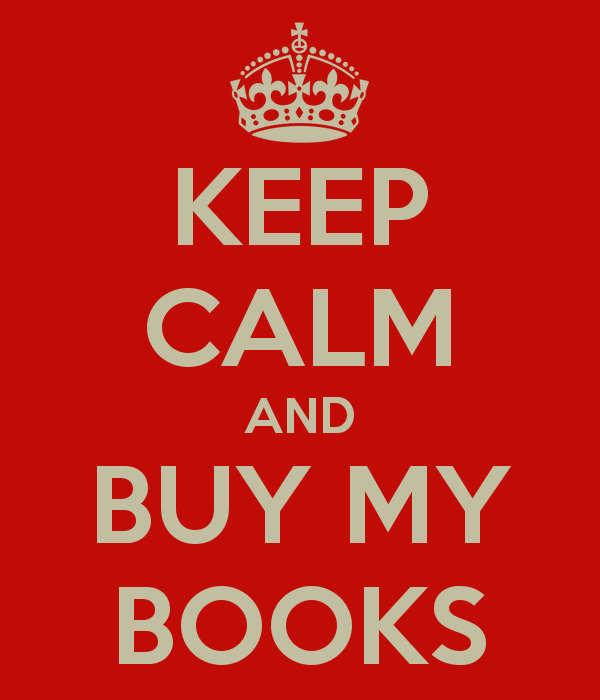 NOW GIVE ME BOOK!! !….please.